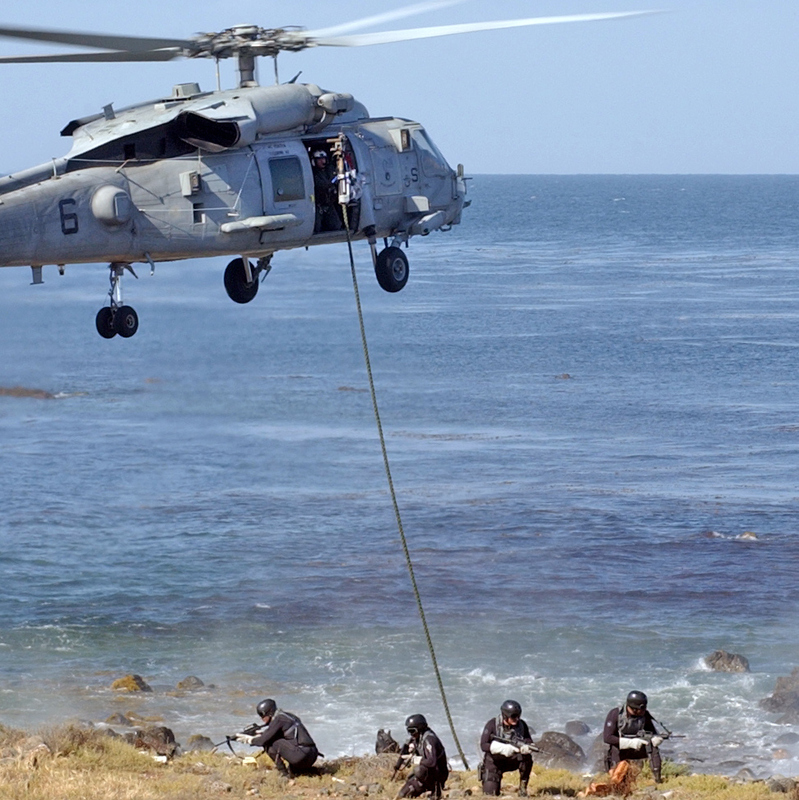 US Navy SEALs have rescued two foreign aid workers (one American and one Dane) deep within the territory of Somalia, killing 8-9 Somalis and perhaps capturing 3-5. This is not the first time the US has authorized deadly force against Somali criminals. In 2009, pirates took hostage the captain of the Maersk Alabama, Richard Phillips. A team of snipers from the Navy SEALs shot the captors from the deck of an aircraft carrier, killing the pirates and freeing Captain Phillips. There are significant differences, however, between the attack on the Maersk Alabama and the most recent attack mainly because the latter occurred within the territory of Somalia on land. The location of the capture and rescue, Galkayo, is divided between the break-away regions of Puntland and Galmudug and, according to the New York Times is at the edge of pirate-controlled territory. Most news organizations are referring to the Somali captors as “pirates” and it may be that the criminal organization that kidnapped and held for ransom these two aid workers has also perpetrated acts of piracy in the seas off the coast of Somalia. But the act of kidnapping in central Somalia is not an act of piracy. This has several implications. First, what is the legal basis for the incursion into Somali territory? States have a right to capture and prosecute criminals for acts of piracy on the high seas and for armed robbery within a state’s territorial sea. Piracy, however, does not extend to acts without any connection to sea-based criminality. In contrast, for land-based incursions violating the territorial sovereignty of another state, prior assent is required. The U.S. raid of Osama Bin Laden’s compound in Pakistan was ostensibly justified by national self-defence in order to prevent future attacks against Americans which were in the process of being developed. But the criminals in Galkayo did not appear to be threatening the national security of the United States. They seek ransom money, and not some political objective. Therefore national self-defence would not provide a justification for the raid. Nonetheless, the areas of Somalia we are talking about are lawless and without effective governments. In these circumstances, it is doubtful the U.S. considered permission was required prior to invading the territory. Second, what is the legal basis for the killing and capturing of these criminals? As a legal matter, the former is actually simpler to explain. The doctrine of personal self-defence sometimes extends to the protection of others. If it was determined that the hostages’ lives were in danger, it could justify the use of deadly force. However, news reports indicate the operation was intended to capture, not kill, the criminals in question. Therefore, what is the legal basis for the capture of these Somali criminals? This is actually the more difficult legal question. International treaty and customary law give states the right to arrest and prosecute suspected pirates for criminality on the high seas. Likewise, commercial ships have the right to defend themselves against violent attack. In contrast, yesterday’s rescue occurred on land and the law of piracy is inapplicable. In addition, no Somali law is readily apparent. However, the United Nations Convention against Transnational Organized Crime requires states parties to pass legislation prohibiting the commission of serious crimes involving an organized criminal group where the crime has transnational effects. (the U.S. is a state party, obviously Somalia is not). Likewise, there appears to be a developing consensus that kidnapping is a crime under customary international law with certain well-defined attributes. Therefore, the United States has a jurisdictional basis to prosecute these criminals as the victim was American and there is, arguably, substantive international law applicable in the territory of Somalia which prohibits and would permit a prosecution for kidnapping. Normally, a prosecution would require the U.S. to seek extradition from the suspect’s resident state. Here, where no sovereign exists, the U.S. could argue that it had no such duty. These are some of the arguments that might justify the arrest and detention of the Somali captors pending trial. Apart from these legal questions is a more practical one: does this signal a new U.S. policy of using its armed forces to rescue American kidnapping victims throughout the world? Following the raid, President Obama issued a statement asserting, “The United States will not tolerate the abduction of our people, and will spare no effort to secure the safety of our citizens and to bring their captors to justice.” This statement must be narrowly construed. Although the U.S. State Department does not publicize the number of Americans kidnapped and held for ransom, it is clearly a widespread problem. The expense and risks of sending in a SEAL team anytime an American is kidnapped would be extraordinary. The Somali context is exceptional in this case because there is no sovereign with whom to negotiate. 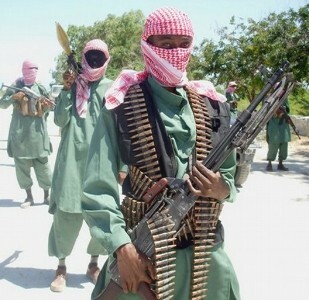 In addition, this may be a shot across the bow to organized criminal gangs in Somalia. The hope will likely be that this incredible rescue will have a deterrent effect that would diminish the need for similar missions in the future. It could also serve as leverage in ransom negotiations, discouraging captors from becoming too greedy in their demands. On the other hand, there is a concern that the apprehension and killing of these transmaritime criminals will lead to a further escalation in violence.